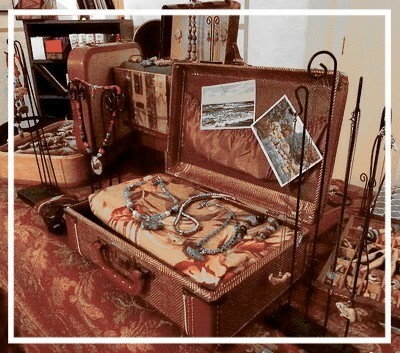 Join us on Saturday and meet with local vendors, artists and crafters as they display their one-of-a-kind creations, re-purposed items, jewelry, clothing, shabby chic furniture, art, and much more. Join us for great finds inside the store as well! We will be hosting a chili cookoff from 10-2. Stop by and sample some chili, have a bowl or a chili dog. If you want to participate call and sign up today.